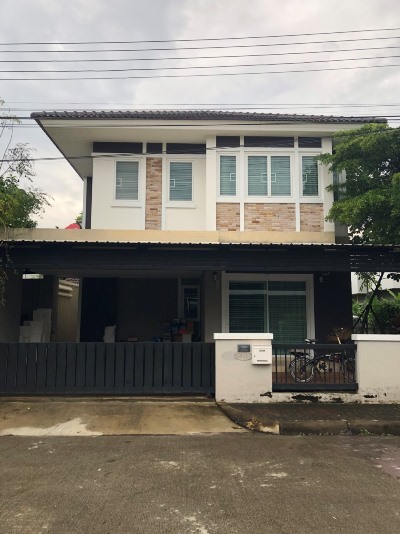 HR1920- House for rent in Chiangmai Thailand. 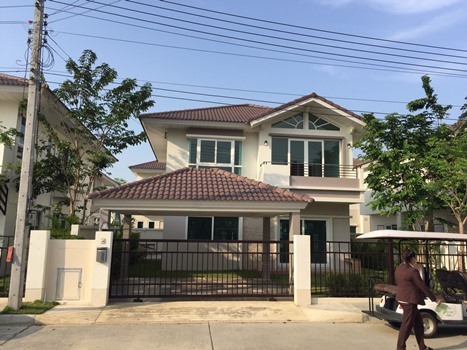 Very beautiful house for rent Located in Hangdong District, Klongchonlapratan road. ,15 min. drive to The Chiangmai International Airport , 15 min. drive to Nimanhemin road. Well maintained. The house area :155 sq.m , land area 340 sq.wa. HR1921- House for rent in Chiangmai Thailand. 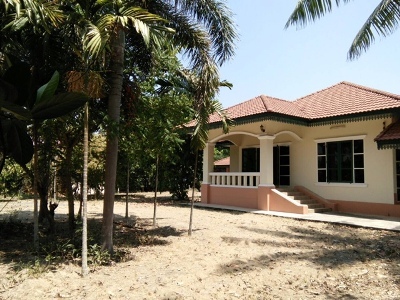 Very beautiful house for rent in Located in Hangdong District, Klongchonlapratan road ,15 min. drive to The Chiangmai International Airport , 15 min. drive to Nimanhemin road. The house area :165 sq.m , land area 160 sq.wa. 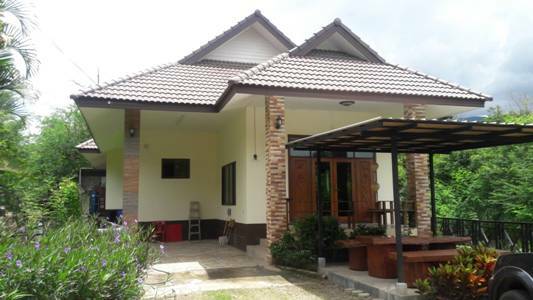 HR2008- House for rent in Chiangmai Thailand. Nice and neat 3 beds 3 baths with a lovely garden with lots of trees. 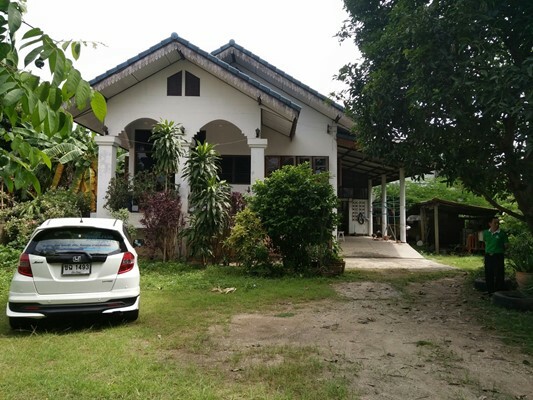 This very comfortable, cute home offers a spacious open plan living area, 1 Thai kitchen and 1 Western kitchen with gas stove, microwave and fridge. There s also a great covered porch suitable for outdoor living, as well as a covered utilities area / outdoor sitting area at the back of the house. There s a lovely garden with lots of mature trees in front and on the side of the house. Near by Central Festival, Payap University and various schools. Only 10 min drive to Thapae Gate and Old City. 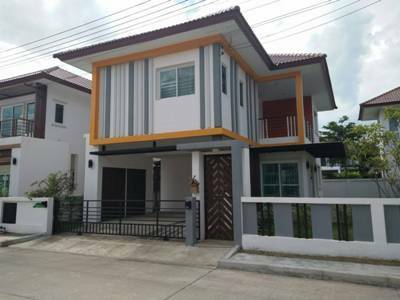 HR0101- House for rent in Chiangmai Thailand. 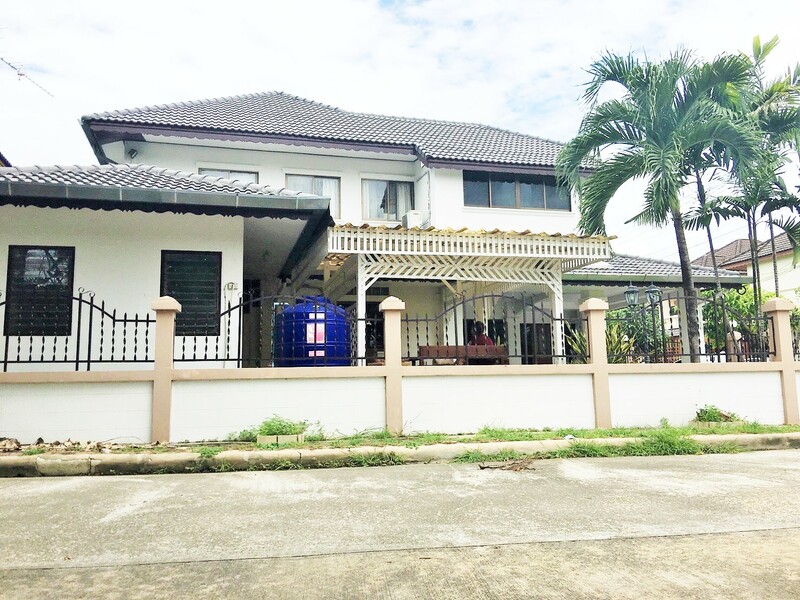 House in Chiangmai City for rent locate in Fah-Ham Sub district, Muang Chiangmai District. from Central Festival Shopping Mall. Only 5 minutes to the heart of old Chiang Mai town. 5 minutes drive to Chiangmai Night Plaza, Near Theppunya Hospital and CMIS international School. in the heart of old Chiangmai town quiet and serene. General Features Lot Size: 60 sq.wa. Using area: 170 Sq.m. Price for Rent: 20,000 Baht/month 2 Beds, 3 Baths, 1 Living room, 1 Western, Kitchen, Air- condition, Hot-Water, TV ,Refrigerator or fridge freezer. Secure Parking . 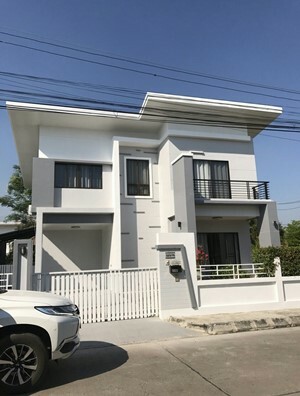 HR1932- House for rent in Chiangmai Thailand. 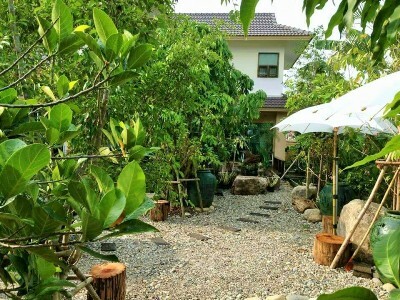 It is the beautiful private house, quiet, close to the Suthep mountain green. It is only 10 minutes to the Big C chopping mall. It has 3 bedroom, 3 bathroom. Fully furnished. It is very good for somebody who loves private and quiet. 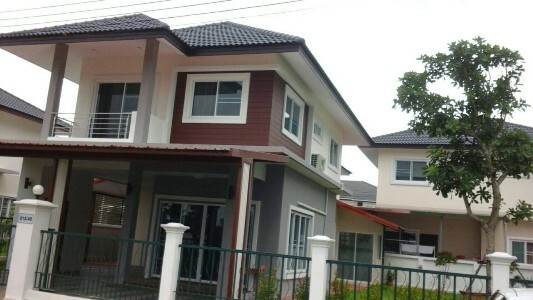 HR2024- House for rent in Chiangmai Thailand. General Features Lot Size: 99 Sq.wa ,2 Beds, 3 Baths, 1 Dinning room ,3 Living room ,1 Kitchen, 2 Secure Parking, Air -condition, Hot-Water, TV, Refrigerator or fridge freezer. , Fully furnished. 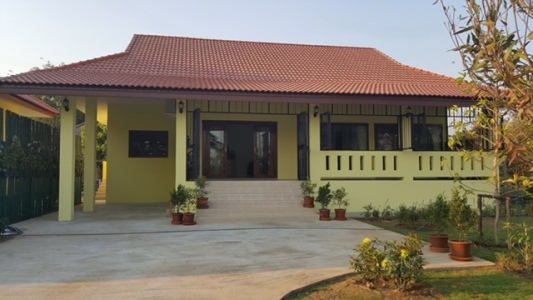 HR3002- House for rent in Mae Hia, Hang Dong, Chiangmai, Thailand. House for rent 4 bedrooms 4 bathrooms 1 living room and 1 kitchen. Land size 80 Sq.wa House 200 Sq.m. This house Clean and Shady. Near by Grace International, Chiang Mai Night Safari, Big C, Tesco Lotus and Makro Supermarkets. HR2031- House for rent in Chiangmai Thailand. 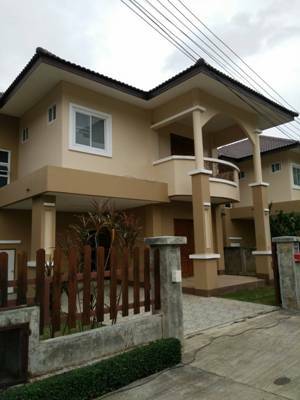 Double Storey House for rent in Hangdong, Chiangmai, Thailand. It is 3 Beds 3 Baths, Most of the pleasure of living. Above outstanding Natural You can experience. In an atmosphere surrounded by nature, shade, social privacy, perfect quality. Located in Chiang Mai - Hang Dong. Only 8 km from Chiang Mai International Airport. General Features Lot Size : 58 Sq.wa. Using area : 177 Sq.m. 3 Beds, 3 Baths, 1 Living room, 1 Kitchen, Air- condition, Hot-Water, TV, Refrigerator or fridge freezer, Fully furnished. Facilities: Swimming Pool, Club House, Gym, Sauna, 24 hours security guard, CCTV, Children s Play ground. HR1947- House for rent in Chiangmai Thailand. The beautiful house , a lot of nature around the house, private , good view, 15-20 minutes to the city. Close to Promanada shopping mall. It has 4 bedrooms on 400 Sq.w land size. HR2057- House for rent in Chiangmai Thailand. Double Storey house for rent with 3 beds, 3 baths, Western Kitchen Fully furnished. It is inside (a good project). Near by Big C Hangdong, Hangdong Hospital, North Chiangmai University, Royal Flora Ratchapruek, Wat Phra That Doi Kham. 10 minute drive to Chiang Mai International Airport. The location offers easy access to public transportation to Chiangmai city or Hang Dong, Sanpatong, Chomtong district. General Features Lot Size: 63 Sq.wa. Using Area: 200 Sq.m. Price for Rent: 20,000 Baht/Month 3 Beds 3 Baths 1 Living room & Dinning Area 1 Kitchen Air condition TV Hot-Water Refrigerator or fridge freezer. Secure Parking ,Fully furnished. House for rent in Hangdong, 20 Minute Drive to Airport by Car, Nearby many department Store. Fully Furnished. 5 minute walk to North Star golf club Near Grace international school, Lanna International school and Kad Farang. Facilities: Swimming Pools, Club House, Gym, Sauna, Security, Children s Play Area. 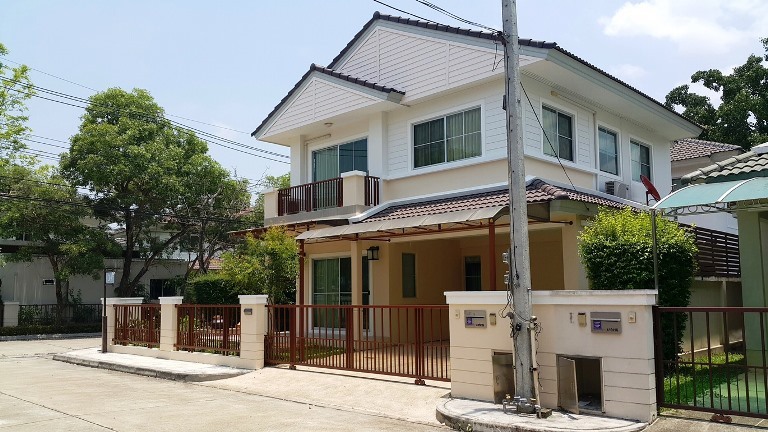 Double Storey House For Rent located in San Kamphaeng, Chiangmai, near Promenada Resort Mall, Big C Donchan, and Payap University., living room with Sofa set and TV, Kitchen with fridge and microwave, Air- conditioners and car parking for 2 cars. with 3 Beds,3 Baths,1 Living room,1 Kitchen,3 Air- conditioners,3 Hot-Waters,1 TV,1 Refrigerator or fridge freezer. ,2 Secure Parking, Fully furnished. 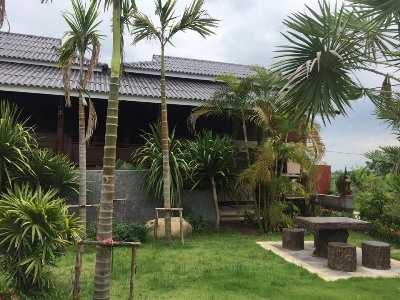 HR3099- House for Rent Locate in San Pu Loei Sub-district, Doi Saket District, Chiangmai Province Thailand. 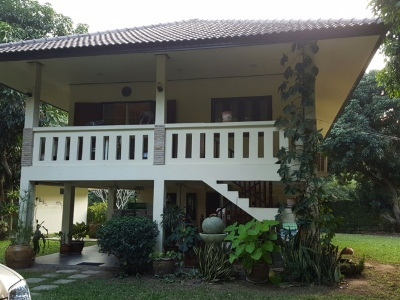 House Fully Furnished.,It takes approximately 20 minutes driving to Chiangmai International Airport and Chiangmai City. Nearby Promenada Resort Mall Chiangmai, Big-C Extra, Makro and Central Festival Chiangmai etc. General Features Lot Size: 56 Sq.wa Using Area: 130 Sq.m., Price for Rent: 20,000 b ,3 Beds, 3 Baths, 1 Living room, 1 Kitchen, Air condition, Hot-Water, TV, Refrigerator or fridge freezer., Microwave, Washing Machine, 2 Secure Parking ,Fully furnished . Very bauetifuly house for rent big garden. approximate time 5-10 minutes to ChiangMai International Airport. ,Nonghoi Muang, Chiang Mai. The atmosphere is very peaceful and peaceful. General Features Land Size: 204 Sq.wa House , 3 Beds, 1 bathroom, 1 Living room, 1 Kitchen, Secure Parking. 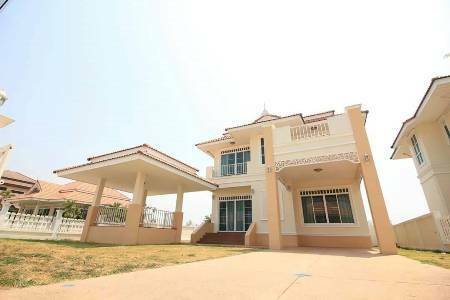 HR5049- House for rent at project MaeJo area in Chiangmai Thailand.